We have two options for Optimist sailors our “Winter and Highfliers Clinics” and “SailCoach lite” the main differences is with the “Clinics” SailCoach supplies the coaches and with “SailCoach lite” you use your own coach. See below details of our Winter Clinics. 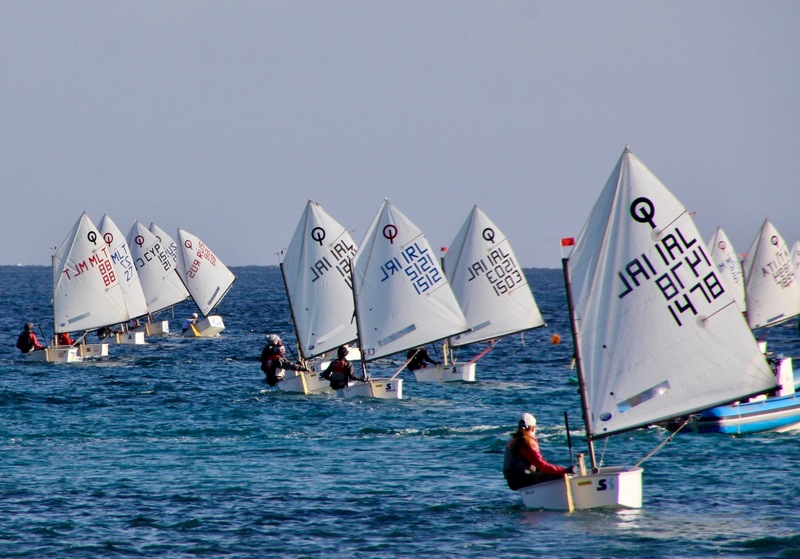 Winner Optimists have teamed up with SailCoach to offer world class Optimist coaching programmes. 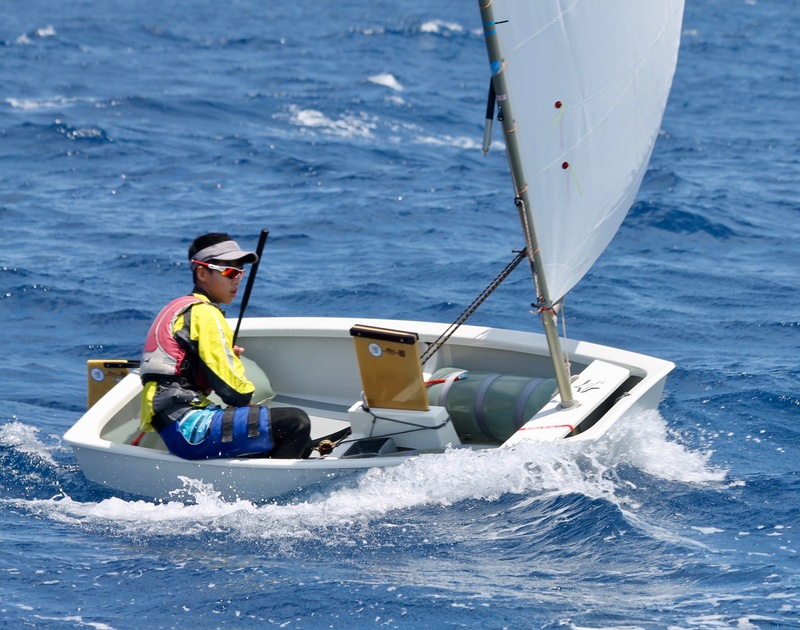 The Winner Clinics will be led by coaches with a proven ability that will prepare and inspire young sailors and will use top of the range Winner Optimists. 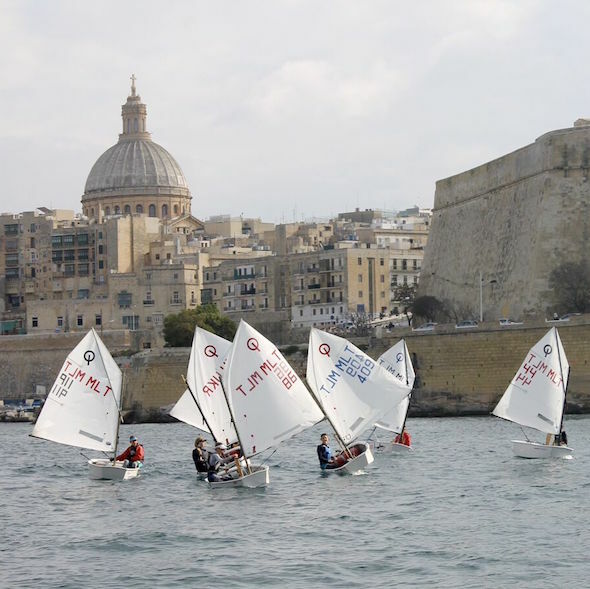 The venue is SailCoach’s Malta SailBase which offers excellent sailing conditions year round, allowing for quality hours on the water, contributing to improved speed and technique, all supported by specialist coaching. We all know high performance comes from many hours on the water and these clinics have the goal to do, just that under the watchful eye of some of the best coaches in the class. Developing speed in our sport is all about the finer details and on the water we will give you what you need to be a smarter and faster Optimist sailor! We will provide everything to need to help make you go fast! Boat (Winner 3D Star), spars (Op max MKIV or MKIII), foils (N1 foils) all you need to bring are ropes, sail and your sailing gear. Alongside our Optimist coaches you will have our in-house strength and condi oning coach to work on tness levels with physical training each morning. Our S&C coach is task to give sailors an understanding of what tness is about, so they leave us with the knowledge of how to improve their own tness as well as your sailing. Malta provides a sailing venue like no other and in the course of the clinic we will go through all the li le details that helps make you sail smarter and faster. We will help sailors develop the skills, that will help them reach their full potential. We offer a complete package including, accommodation with half-board, coaching and Optimist charter. Accommodation is in a three or four star hotel within walking distance of SailCoach’s SailBase. There is also a possibility of ren ng apartments as some families prefer apartment accommodation.